Where are you going on your honeymoon? Obviously, we love Hawaii, but if you reside on the east coast the Aloha state is about a 10-12 hour plane ride. Eeks ... that is far! 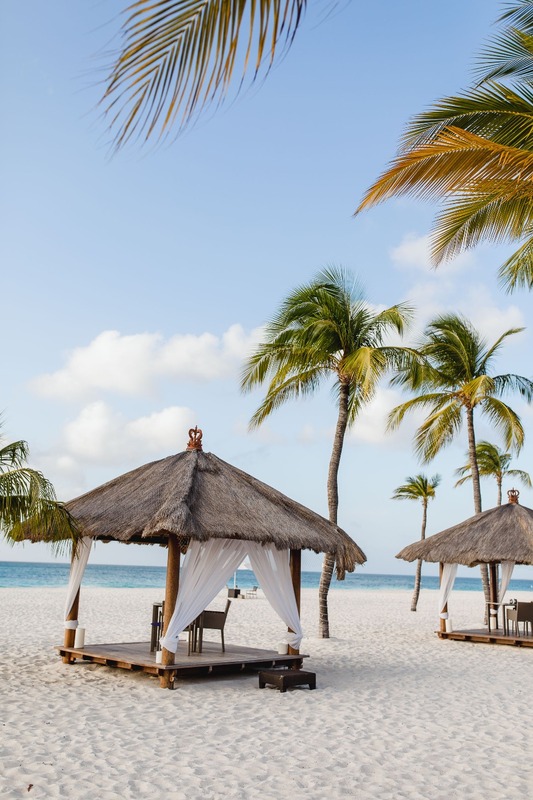 If you know you're in the market for a tropical honeymoon, you definitely need to put Aruba on your short list. A tiny island off the coast of Venezuela, known for its blonde powdery beaches, gentle surf and friendly people. Once you step off the plane (by the way it's a much shorter flight from New York) time will instantly slow down as you slip into your post-wedding relaxation mode. 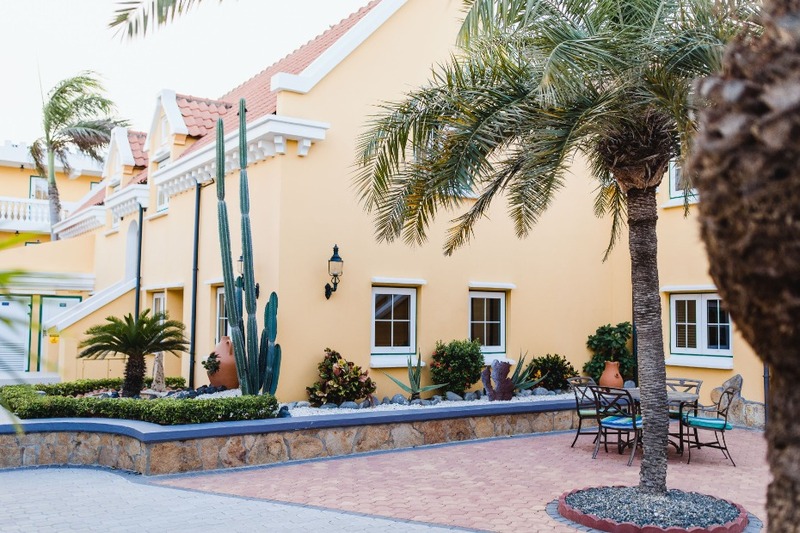 We recently sent Radion Photography to experience a small taste of what Aruba has to offer. Read on to hear all the details. You can see all the photos of his trip to Aruba here, giving you a first-hand look at what is really like to honeymoon in Aruba. We stayed at the Amsterdam Manor. A boutique hotel designed in classic Dutch architecture, complete with a picturesque view of Eagle Beach. 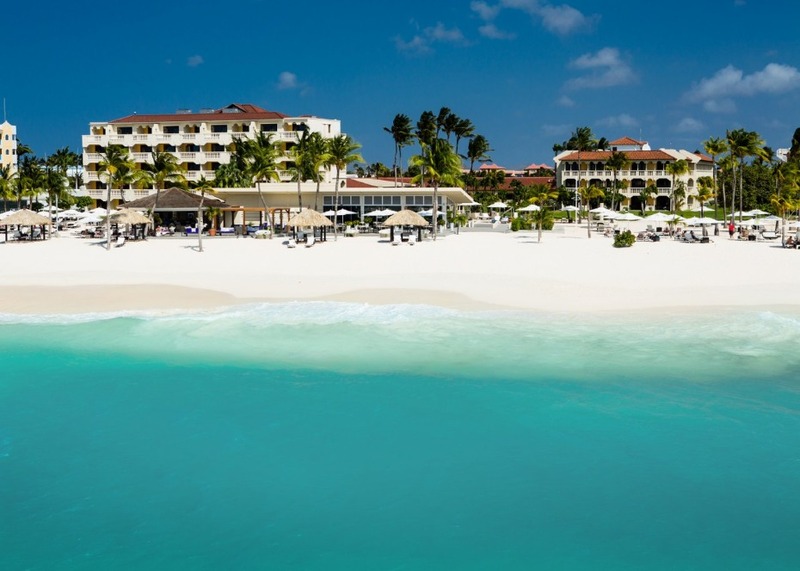 The widest and most desirable beach in the Carribean. The rooms come equipped with quaint kitchenettes. Perfect for a light snack or an afternoon drink. While traveling, we've found that being able to whip up a light snack or a cocktail ourselves is not only convenient but also has saved us money. Rooms start at about $320 a night. Review rates and availability here. Below is a real-life couple honeymooning in Aruba! 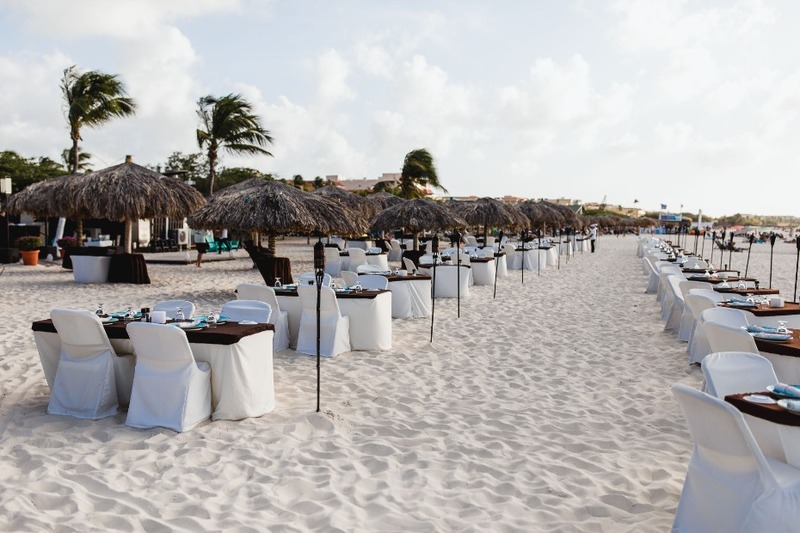 Every evening, when the beach empties, Amsterdam Manor sets up a fully functioning dining area on the beach. You're able to enjoy the food while you take in the gorgeous sunset. 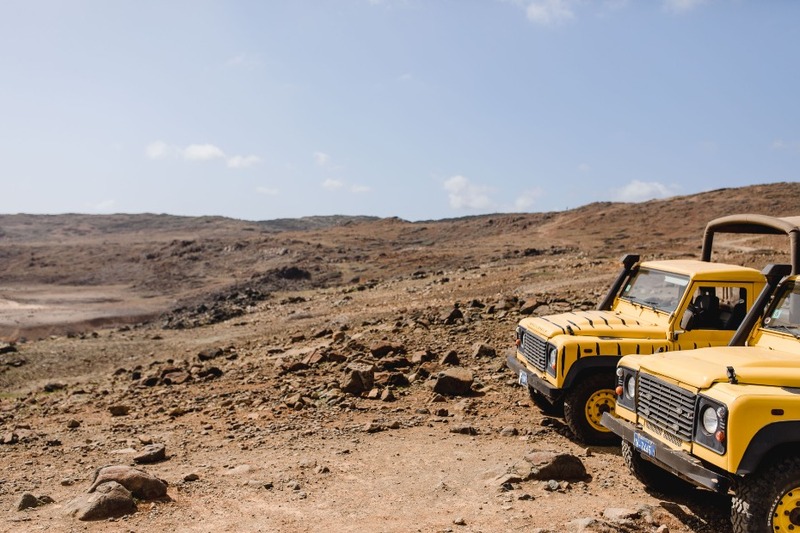 We spent a day adventuring around the whole island with De Palm Tours on a safari Jeep. A great way to see all the landmarks on the island without the hassle of driving and navigating the island, which by the way is only 70 miles wide. Surprisingly, the island is pretty dry and has plenty of cacti. It definitely has an interesting vibe with the dry environment and the white sandy beaches. Although we were only able to stay a few days, the island has so much more to offer. 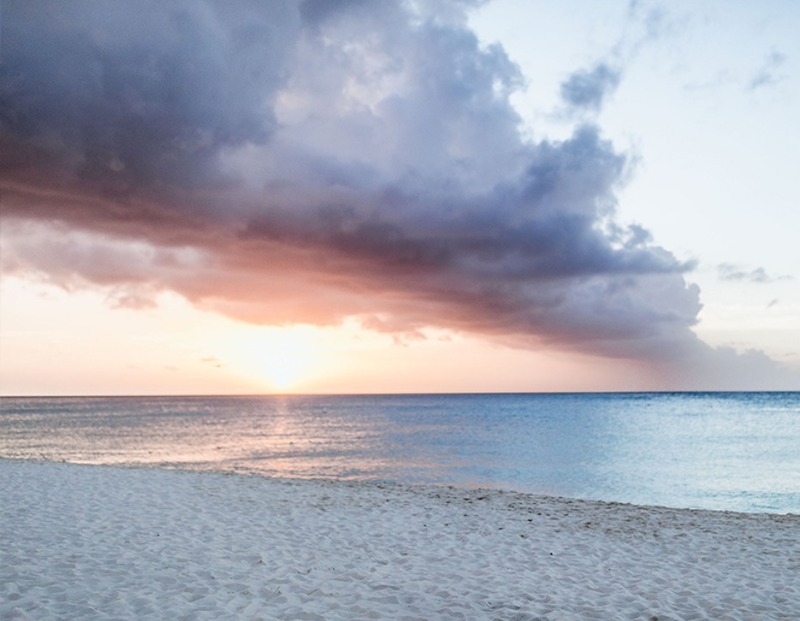 Below is a short list of must-do activities while on honeymoon in Aruba. 1. Visit Flamingo Beach. A day spent on the Renaissance Private Island walking around with flamingos is a must. 2. 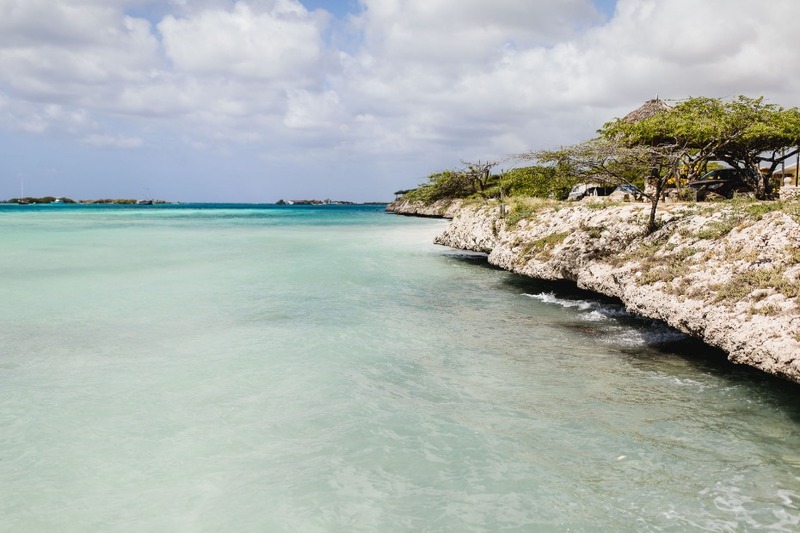 Swim in the Natural Pool, also known as "conchi" or "Cura di Tortuga", is a natural pool of water located in a very remote area in east Aruba. It is formed by rock and volcanic stone circles. One cool fact about this island is that it's right below the hurricane line so they rarely face any natural disasters. We were really impressed at how clean the beaches are in Aruba, even the local beaches seemed to be well kept. For our last night, we had dinner at Bucuti and Tara. An adult only beach resort, but not the kind where people get drunk and crazy. 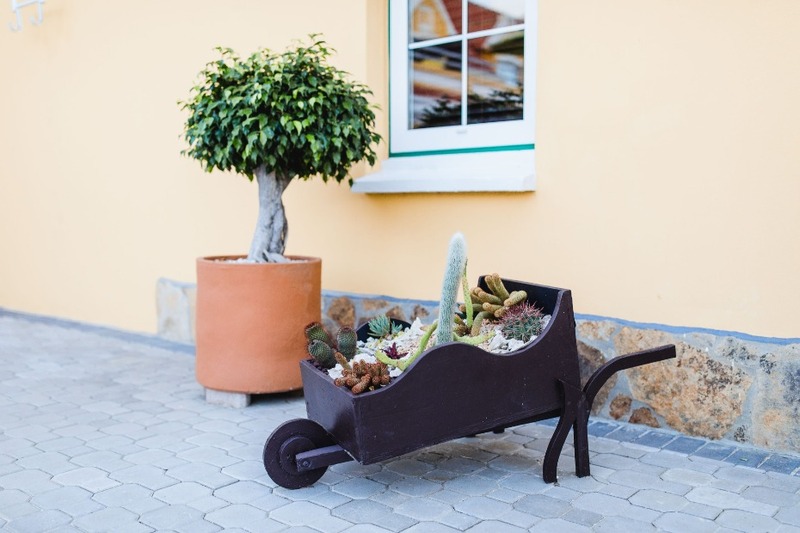 Bucuti is a resort that focuses on a calm environment and couples that want to disconnect from the everyday life and just be with their other half. It sits on a large white beach that's completely tranquil. 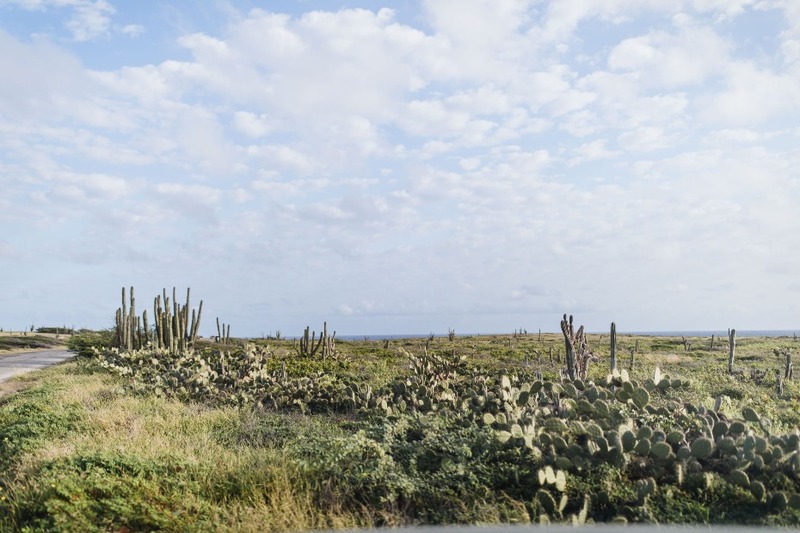 Overall Aruba has so much to offer. An ideal spot for the couple looking for a relaxing honeymoon without the hustle bustle.